Ready To Take On 2018! I looked at the calendar yesterday at work and couldn’t believe that pretty much a whole week has gone by in December already! With the holiday festivities starting up and with hopefully some vacation time for many of you, December will be gone before you know it! If you are sitting back and you continue to say to yourself ” I am going to get into a workout routine soon”, please start! I’ve been trying to preach that December is actually a great month to start a workout routine. See my previous post here . For those of you out there that are already working out, or better yet running, are you ready for 2018? Have you started to think about what goals you have in 2018? Have you made some plans as to what races you will run in 2018? For me, its an interesting year. I will finally get to conquer (or at least I hope to) the New York City Marathon after so many years of trying to run the race. Of course that race is not until November! I plan to slowly start building up my miles likely around July. Up until then, I plan on keeping busy with a steady diet of races. 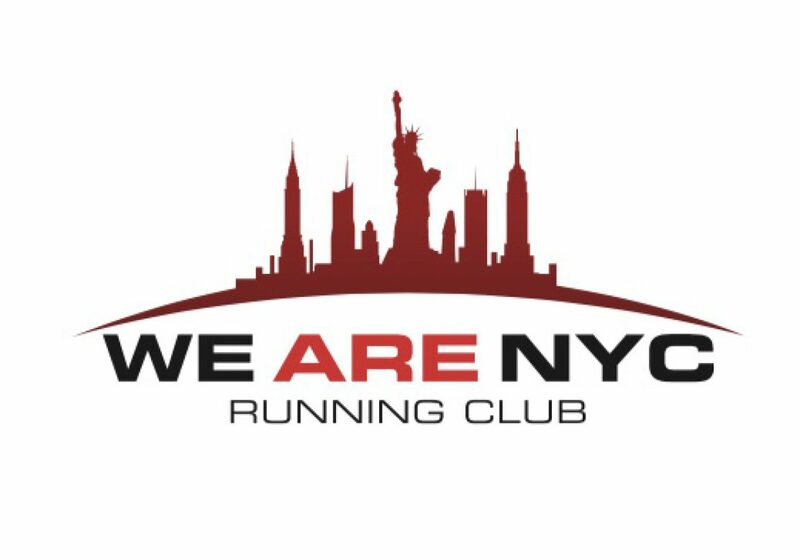 It’s early but so far in 2018, I have a 10k to run in January and as of right now, my next race after that is not until mid March when I run the United Airlines NYC Half Marathon on March 18th. Would love to get a race under my belt in February, but if that doesn’t happen then I will settle with another race after the half marathon. The United NYC Half Marathon Runners Were Picked On Wednesday! A quick side note about the United NYC Half. Yesterday, so many people found out that they were selected for the race after awaiting the results of the race lottery. If you were one of those many people that got accepted yesterday, CONGRATULATIONS! Its always exciting to hear the joyful expressions of people when they get selected for a big race such as the United NYC Half. The facebook group that I created for the race is closing in on 200 members, all of whom are running the race. Needless to say, I’ m pretty excited about this race and I am sure all runners in the race are as well. Back to my goals for 2018. As I prepare for the NYC Marathon, I would like to get the 9 races required to run the NYC Marathon again in 2019. With 2018 being my first marathon being run, there is of course the possibility that I may not want to bounce back in 2019 and run it again based on what some are saying about their first experience lol. That is ok. I believe I can always defer my qualification a year if I do gain acceptance into the 2019 edition. I plan on doing at least nine races in addition to the marathon this year. Which ones they will be is still to be determined. There are two races that I am definitely hoping to do. The Brooklyn Half Marathon in May and the Fifth Avenue Mile in September. The Brooklyn Half, because I missed it last year so I want to do it this year. The Fifth Avenue mile was probably my favorite race of all the races I ran last year. First because its the shortest and second because, well I never get to run a mile all out! As for other personal goals, going under 1:50 in a half marathon is at the top of my list. With the cold weather here, I don’t know if I will get adequate training in to go under that in March at the NYC Half but maybe I can tackle that goal in May at the Brooklyn Half marathon. As for the NYC Marathon, I’ve never 26.2 miles before so I don’t know what to expect. But if I can break 4 hours, I will be fine with that! Finally that 5th Avenue Mile tricked me last year. I could see the finish line at the half mile marker and I started to kick. Way too early though so I was gassed in the last 1/4 mile! Will try to run smarter this year and God willing go under 6:00! All in all, I’m excited to get 2018 going already. With no race for me in December, I guess you can say I bored! Thankfully running for my charity on Charity Miles is keeping me going! What are your goals for 2018? What races do you want to run? I want to know – let me know in the comments section below! Loved The Fifth Avenue Mile!